This great one-owner brick home is ready for its new owners. 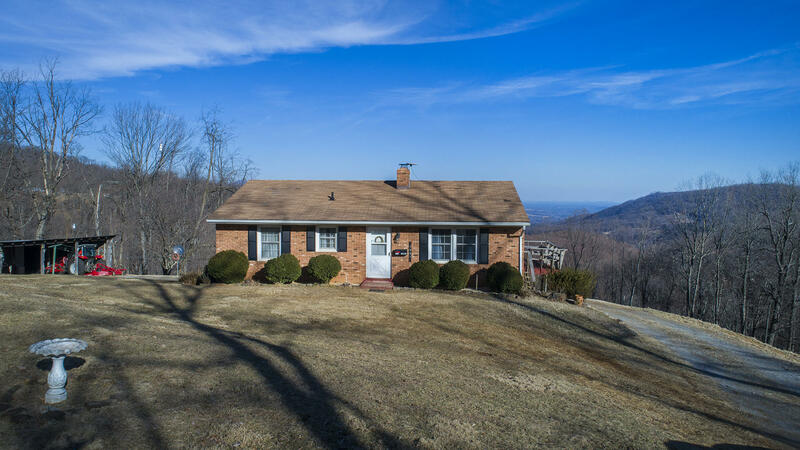 Surrounded by privacy and views, this home features 3BRs, 3 full baths and is situated on over 5 acres of land. This home offers one-level living with laundry connections on both the entry and lower level, hardwoods, eat-in kitchen, and fireplace. A full walkout basement with a third bath, plenty of storage and room to expand.